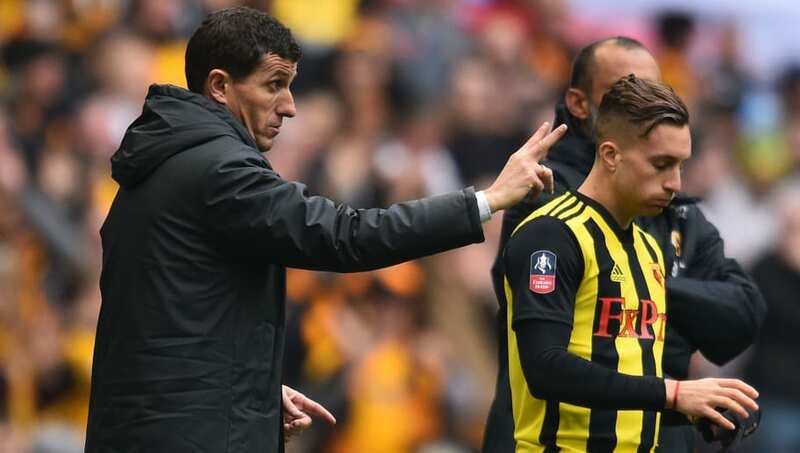 ​Javi Gracia lauded Gerard Deulofeu with praise after the forward came off the bench to score a brace that saw Watford come from behind to beat Wolves 3-2 in a pulsating FA Cup semi final clash at Wembley on Sunday. "We knew when we started with other players, that Gerard would be important during the game," he said on the​ club's official website. It was a brave call from the ​Watford head coach, who has also left the Spaniard out of crunch ​Premier League matches against FA Cup final opponents ​Manchester City this season, but insisted the forward also understands his, sometimes controversial, calls.